The idea that was to become the Anacostia Business Improvement District was formed over many years, with the help of many hands. 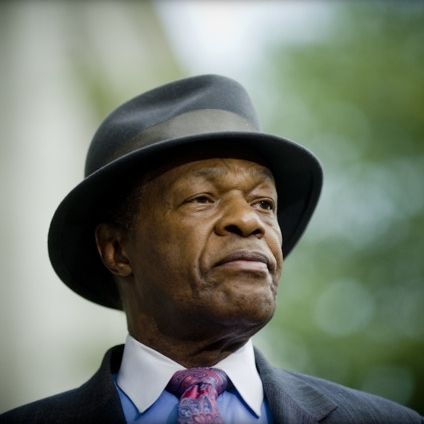 One of the most dedicated advocates of the Anacostia BID was our beloved "Mayor for Life" and Ward 8 Councilmember Marion Barry. Thanks to Mr. Barry's vision and commitment, the Anacostia BID was finally established in 2012 as a resource to support a thriving, clean and safe commercial district. The Anacostia BID is forever grateful for the leadership and guidance of Mr. Barry. The Anacostia BID supplements existing DC government services and programs, enhances street cleaning, sponsors special events and advocates on behalf of stakeholders. The BID's goal is simple: to maintain a thriving, safe, clean and vibrant commercial and arts district. The BID is comprised of thirty square blocks in the southeast quadrant of Washington, DC. As the only merchant led association, the Anacostia BID plays a key role in increasing and managing public and private investment in Historic Anacostia. The best is yet to come and we are excited for our future. The Anacostia BID is a registered 501 (c) (3) nonprofit organization.